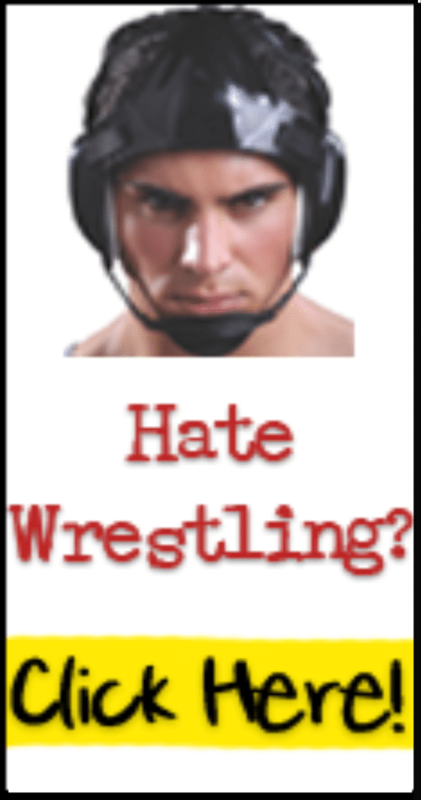 Not sure if the IBJJF rules will allow this? 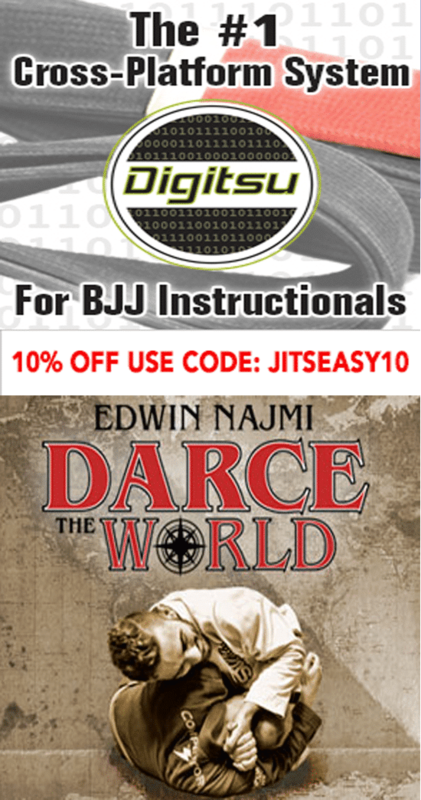 Please use the code “JITSEASY” for all your DVD & Digital Download orders at BJJ Fanatics bit.ly/2mOsi28 to get 10% off (and help my channel out)! Thanks for the support! I felt the mat shake on that throw! !